Your love for cycling shouldn't just end when you get off your bike, it should permeate every aspect of your life. The clothing you wear, the accessories you have, even your wallet. The Specialized S-Wallet is a soft, supple, and durable wallet that is made from the same material that is found in the Specialized S-Works shoes. 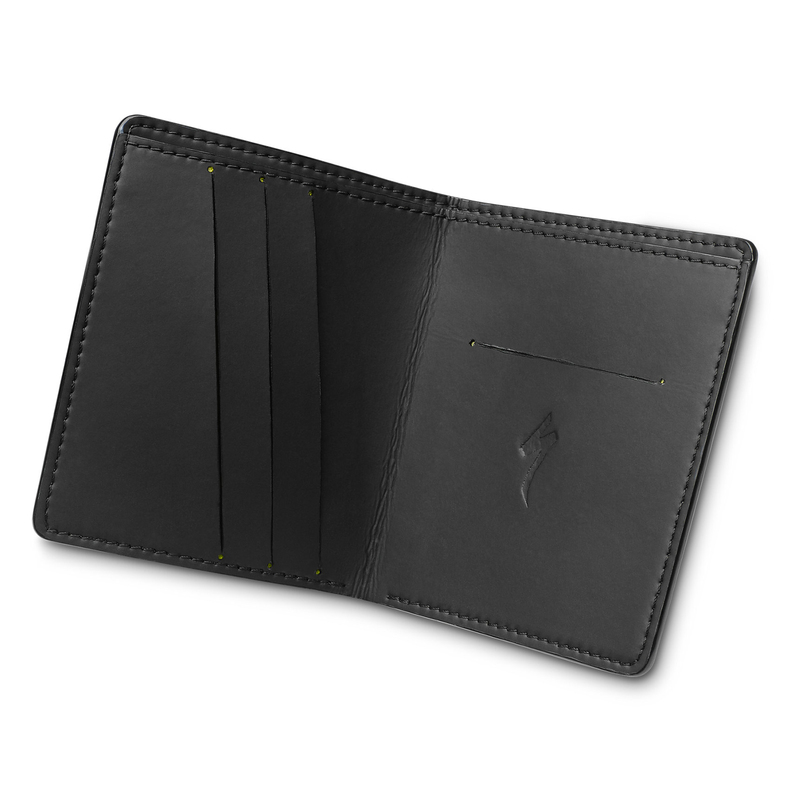 It is designed to fit any type of currency and holds all your cards and cash in an organized fashion.